Offering accommodation with air conditioning, Katerina Suites is set in Agios Prokopios, close to Naxos Chora, 2.5 miles from Naxos Castle. Portara is 2.6 miles from the property. Free private parking is available on site. This property is 3 minutes walk from the beach. 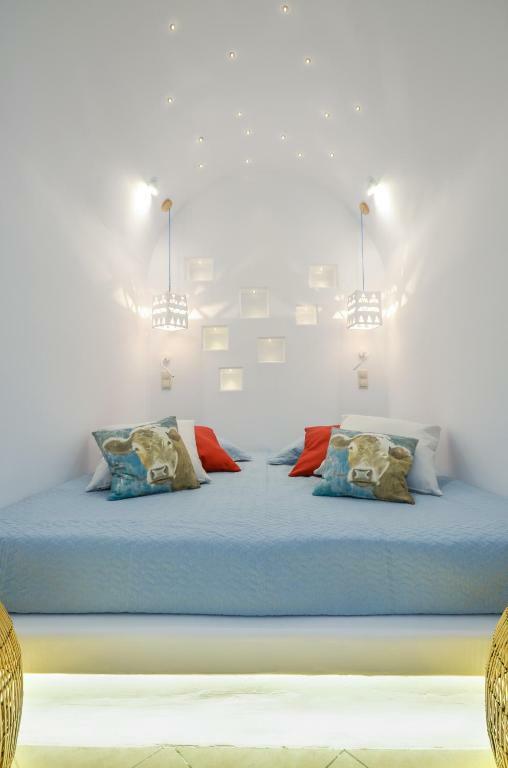 Centrally located in Naxos Town, Korali Palace Studios offers white-washed rooms and studios. Free WiFi is available in all areas. This property is 8 minutes walk from the beach. 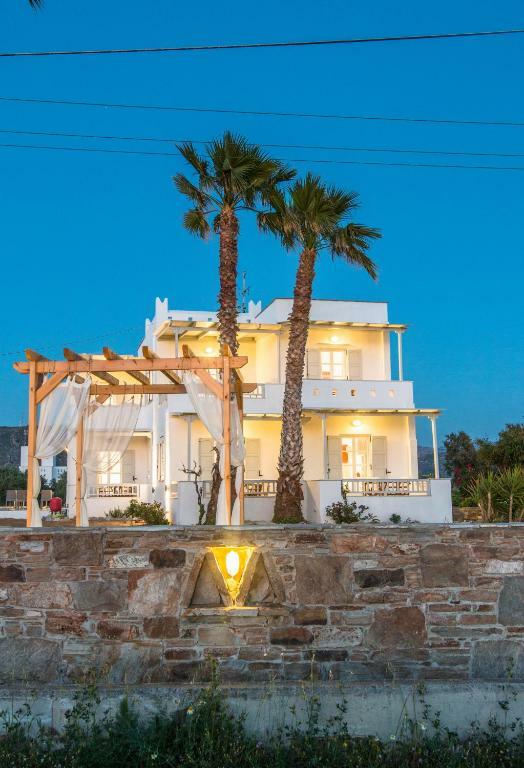 Set amid an olive grove and just 650 yards from Agios Georgios Beach, Ktima Bianco offers accommodation in Naxos. 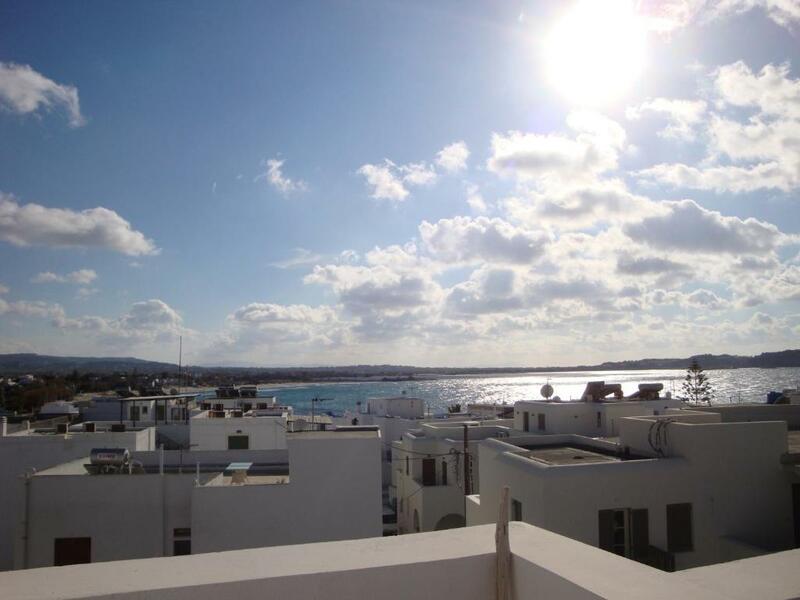 The centre of Naxos is 0.9 miles from the property. Free parking is possible on site. This property is 6 minutes walk from the beach. La isla offers an airport shuttle, a daily maid service and non-smoking accommodation. The air-conditioned accommodation units come with a balcony, a wardrobe, tiled floors, a kitchenette with a fridge and an electric kettle, and a private bathroom with a shower and a hairdryer. One of our bestsellers in Naxos Chora! 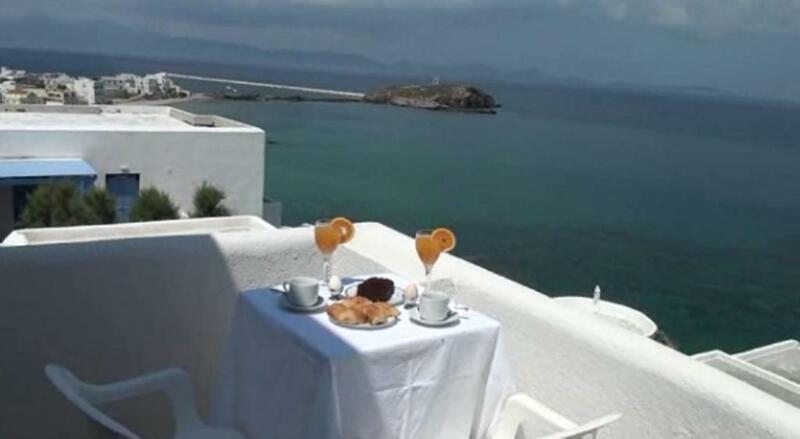 Like Home Naxos offers a sun terrace, a car rental service and an airport shuttle. The air-conditioned accommodation units come with a wardrobe, tiled floors, a clothes rack and a private bathroom with a hairdryer. One of our bestsellers in Naxos Chora! This property is 15 minutes walk from the beach. 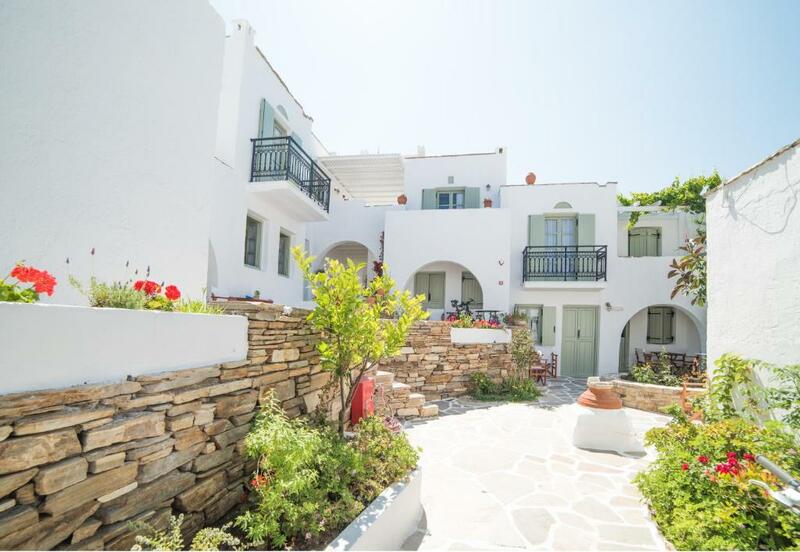 Only 50 yards from Grotta Beach and 350 yards from Naxos Port, Magic View offers tastefully decorated accommodation equipped with air conditioning and a shared or private balcony. Wi-Fi is free throughout the property. This property is 2 minutes walk from the beach. Located in Naxos Town and just 200 yards from Agios Georgios Beach, Mama's Rooms offers studios with free Wi-Fi and views over the Aegean Sea. Free 2-way transfer from the airport or port can be provided. This property is 14 minutes walk from the beach. 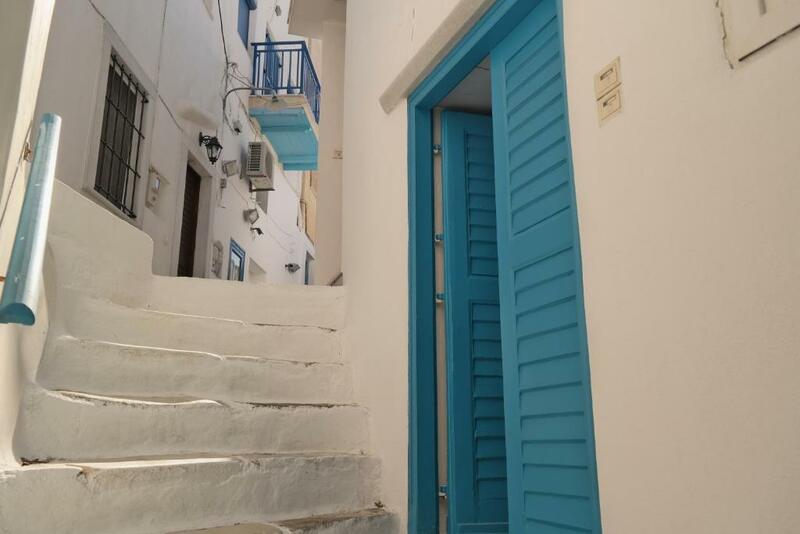 Providing excellent budget accommodation, Margo Studios is located in a quiet area of Naxos town centre, just a short walk from the port of the island, with free wireless internet. This property is 4 minutes walk from the beach. 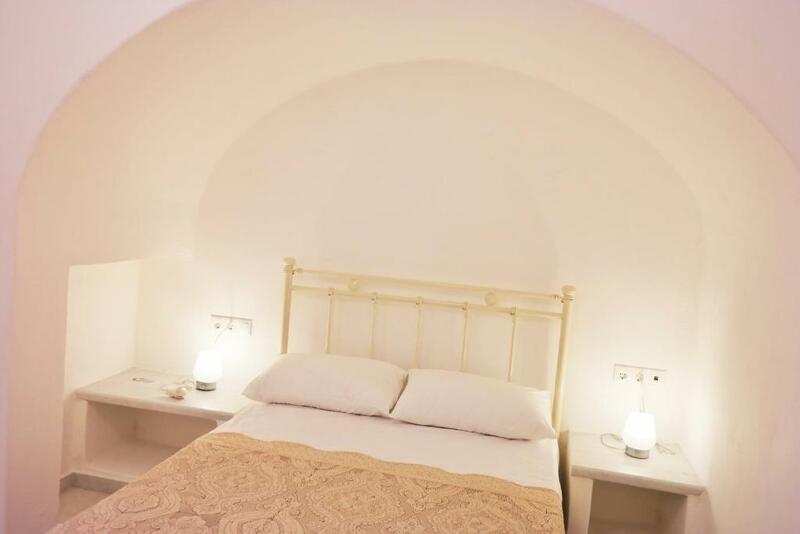 Situated just 200 yards from the sandy Saint George Beach, Maria Studios is a traditional Cycladic complex. It offers air-conditioned rooms with balconies and free Wi-Fi access. This property is 4 minutes walk from the beach. Less than 350 yards from Saint George's beach in Naxos, My Home in Naxos is a holiday home with a sun terrace. Free WiFi is offered throughout the property. This property is 2 minutes walk from the beach. 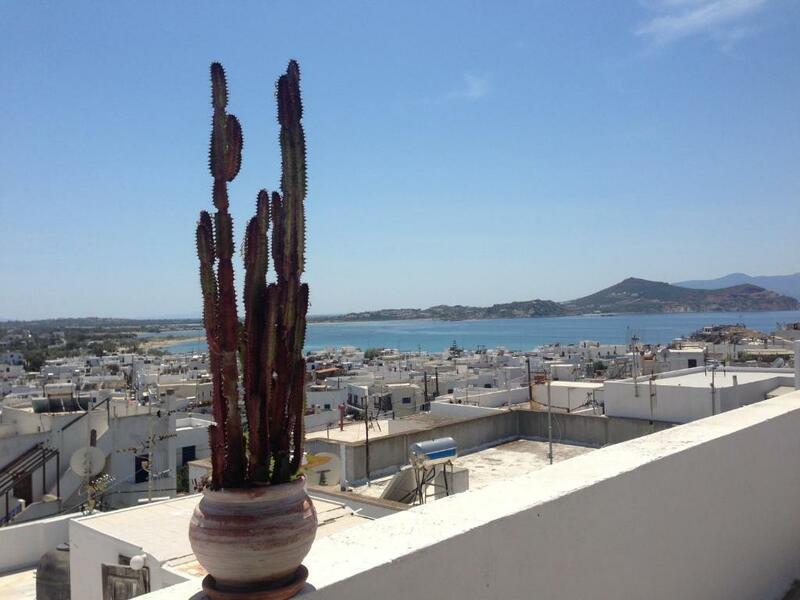 Located 750 yards from Naxos Castle, My Island Home provides a terrace and free WiFi. This property is 5 minutes walk from the beach. Nastasia Village is a small hotel located in Chora, the main city of Naxos, with Agios Georgios beach nearby. This property is 5 minutes walk from the beach. Set in Naxos Chora, within 900 yards of Naxos Castle, Naxos Apartment offers accommodation with free WiFi and air conditioning. 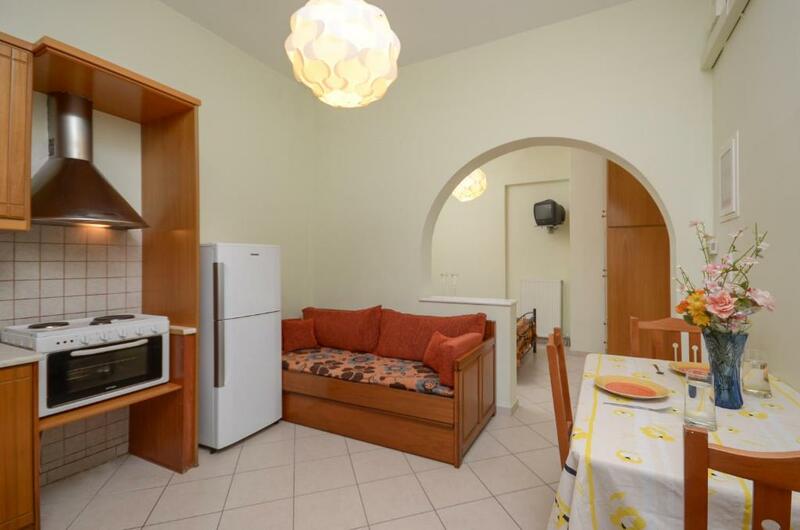 The Portara is within a 16-minute walk of the apartment. This property is 15 minutes walk from the beach. 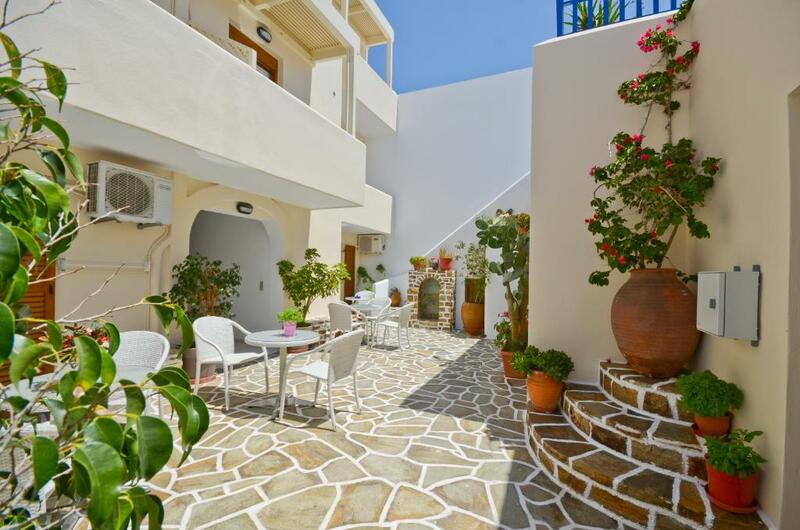 Located 0.6 miles from the lively Naxos Town Centre, Naxos apartment offers self-catering accommodation with balcony and free WiFi access. 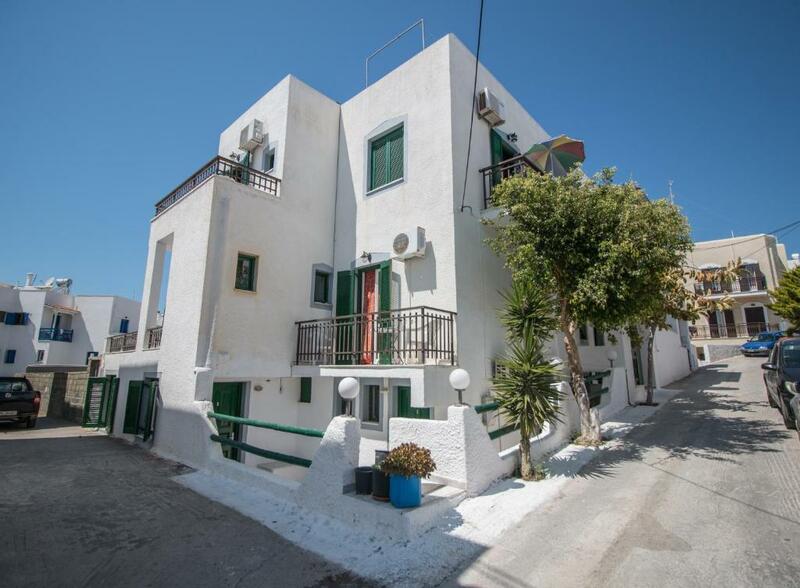 The property features views of the city and is 0.6 miles from Agios Georgios Beach. This property is 1 minute walk from the beach. Naxos Art Studio features an airport shuttle. 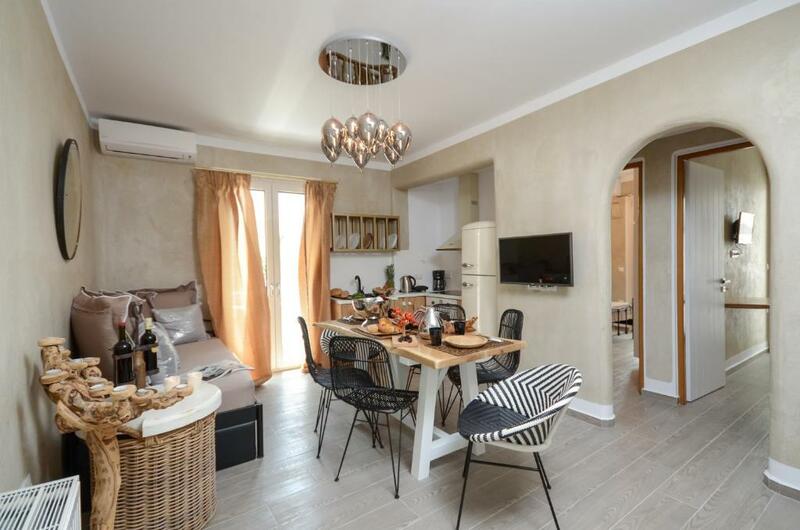 This air-conditioned holiday home comes with a clothes rack and a clothing iron. Guests at this property can make use of the outdoor furniture and outdoor dining area. This property is 3 minutes walk from the beach. 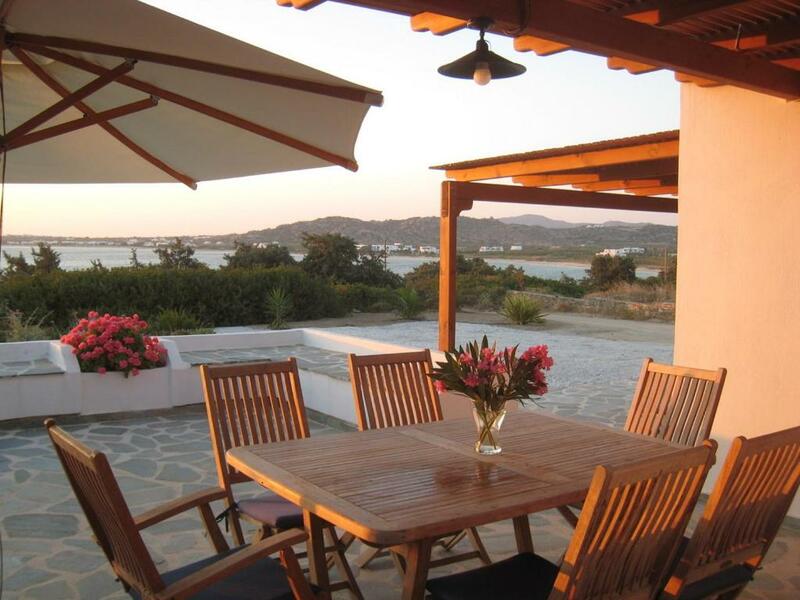 Naxos Beachvilla features a garden, a sun terrace and BBQ facilities. This air-conditioned villa comes with a seating area, a wardrobe, a dining area, and a kitchen with a fridge and a dining table. Guests at this property can make use of the outdoor furniture and outdoor dining area. Naxos Castle House is an accommodation situated in Naxos Chora, 900 yards from Naxos Castle and a 16-minute walk from Portara. This property offers access to free WiFi. One of our top picks in Naxos Chora. This property is 1 minute walk from the beach. 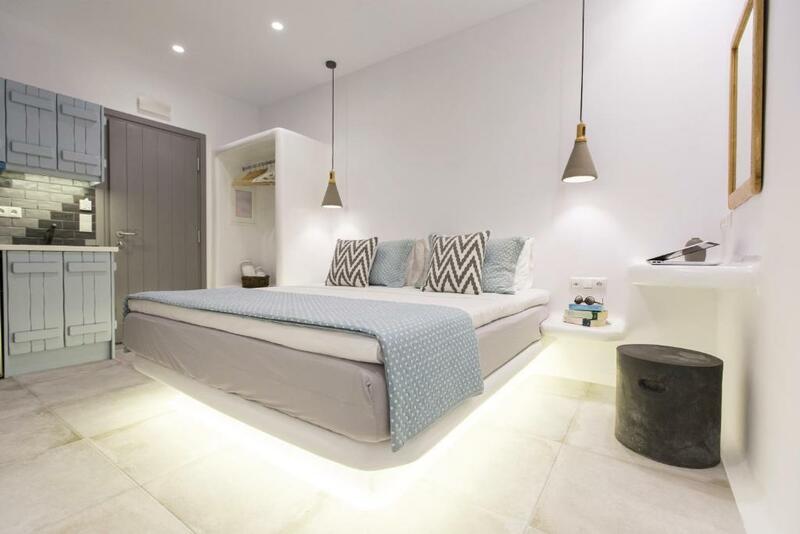 Located just 10 yards from Agios Georgios Beach and 150 yards from the central square of Naxos, Naxos Dream Studios offers elegantly decorated studios with free WiFi access. Free transfer from/to airport or port cane be arranged. The sandy beach of Agia Anna is 4.3 miles away. This property is 2 minutes walk from the beach. Offering a barbecue and hot tub, Oniro Apartments is set in Naxos Chora in the Naxos Region, 750 yards from Naxos Castle. Portara is 0.8 miles from the property. Free WiFi is available .